Cloudwear develops mobile & blockchain technologies for ultra-secure, frictionless cybersecurity. The company employs a business model already proven in the security space with multiple sources of revenue. 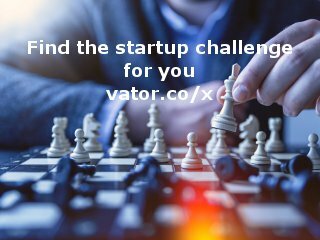 Leader in a hot field (cloud security) with top investors and advisors in the security and healthcare spaces. Unique and patented security algorithms. Cloudwear uses a proprietary combination of trusted hardware and software as well as rigorous internal controls to maintain the highest standards of security. Innovative security integrations with mobile devices secure access to cloud-based health data. Multiple marketing opportunties with enterprise partners who have large, established distribution and sales channels. Team of six people consisting of leading engineers and data scientists from NASA's Jet Propulsion Laboratory and USC, a cryptography pioneer with Department of Defense experience, and highly relevant investors with critical industry connections. Team members have prior experience building and selling large scale, secure cloud systems with millions of customers. Cloudwear was featured in a VatorNews article: "Vator Splash Health 2015 Finalist - Cloudwear"
Cloudwear was featured in a VatorNews article: "The winner of Vator Splash Health is Luminate Health!" Cloudwear was featured in a VatorNews article: "Presenting the 6 finalists for Vator Splash Health!" 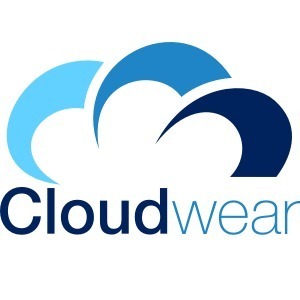 Cloudwear was featured in a VatorNews article: "Today's Entrepreneur: Evan Tann"